Located at 2101 Winter Street, The Market is a recurring, free event with a host of artist mediums, with a focus on folk art. The maker is the seller and artisan crafts include packaged specialty foods. 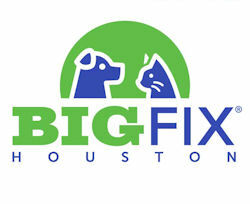 On February 9th, find the Love Your Pet Tent for free activities and information about Love Your Pet Month and be sure to shop the select artists who are donating a percentage of their proceeds to benefit Big Fix Houston 2019. 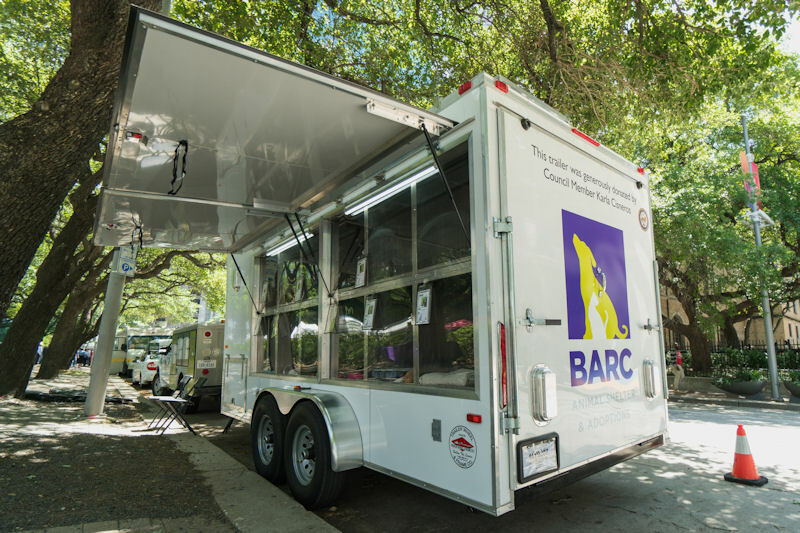 While you’re on the Sawyer Yards campus, walk over to Sabine Street Studios (located close by Spring Street Studios) where you can catch the BARC Adoptions Trailer funded by Council Member Karla Cisneros, food trucks, and a display of art cars. Don’t be surprised if you end up falling in love and bringing home a new pet, just in time for Valentine’s Day!